Music Production Team ELEMENT has been disbanded. ELEMENT, which consisted of producer and songwriter Hitesh Ceon, and drummer Kim Ofstad, was disbanded in january 2016. 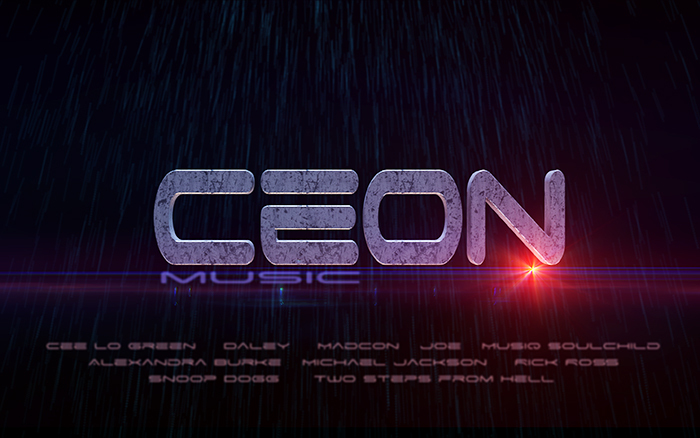 Hitesh Ceon is continuing producing his music as before, but now under CEON MUSIC.